Attention Cromwell, CT residents... Your wedding or event is, most likely, one of the most important days of your life. 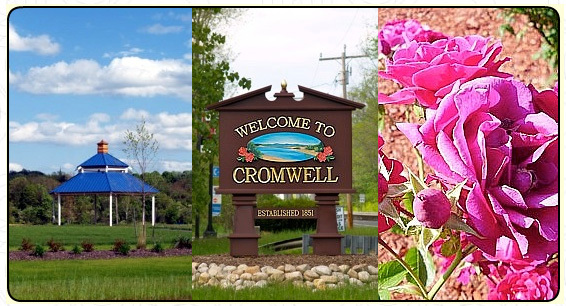 We are pleased to be the #1 Source for Wedding, Party and Event Rentals in Cromwell, CT, serving from our Middletown location..